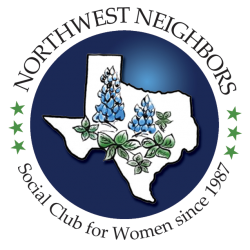 Northwest Neighbors was originally organized as a social club for women who were new residents in the Northwest Austin area. 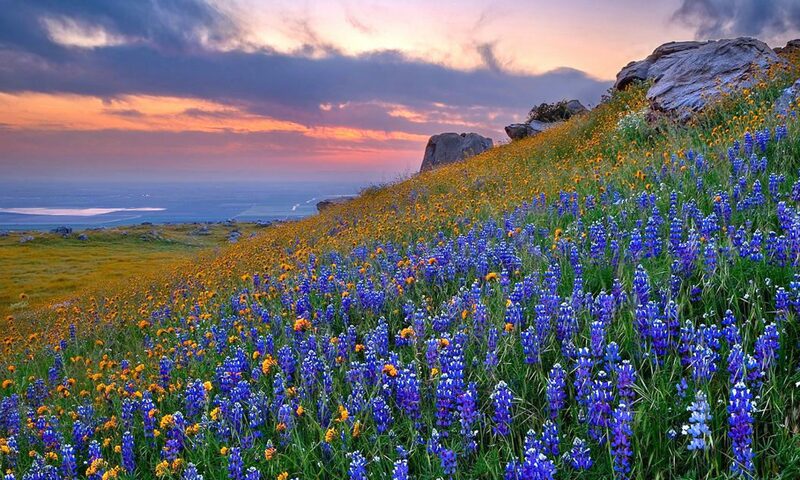 Today the object of the organization is to help women become better acquainted with each other and the community of Northwest Austin and to promote friendly relationships no matter how long you have lived in the area. Also, there are no specific borders that limit participation in our club and we currently have members from Northwest Austin, Cedar Park, Round Rock, and adjoining areas. Whether you are new to the area or have lived here for years, if you can get here you are welcome to join us! Guests: We invite guests to first come and visit us at one of our luncheons. It is the best way for you to get to know more about our group. You will be welcomed and seated with some of our friendly neighbors for lunch and one of our always interesting programs. You may attend any two functions (including Interest Groups) as a guest. If you should decide that you want to join Northwest Neighbors, you will be given a membership form to fill out. Once that is completed and you have paid your annual dues, you are a member with unlimited access to all of our activities! Go to our Monthly Luncheons page for more information on our luncheons. Call our Membership Chair Sherri P. at 352-598-4991 to make a reservation as a guest. Dues: Annual membership renewal dues of $35 are due on May 31st and include monthly newsletters and a member directory. For prospective members joining after November 30, dues for that initial club year are pro-rated. (A prospective member is defined as a woman who has not been a member of the club during the past eighteen months.) Dues collected are non-refundable. Please note: Our By-Laws prohibit solicitation by a member for personal gain. This includes, but is not limited to, business cards, direct approach, use or distribution of membership rosters, phone numbers, or any available means. We expect all members and guests to respect these restrictions.